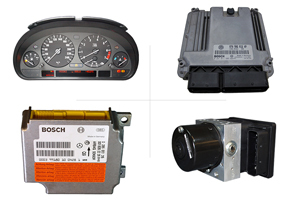 The combined instrument, satellite navigation unit, control unit or any other electronic component on your vehicle is faulty? 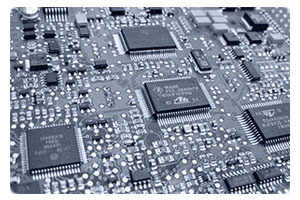 You are seeking a cost-effective solution to purchasing a new replacement component? 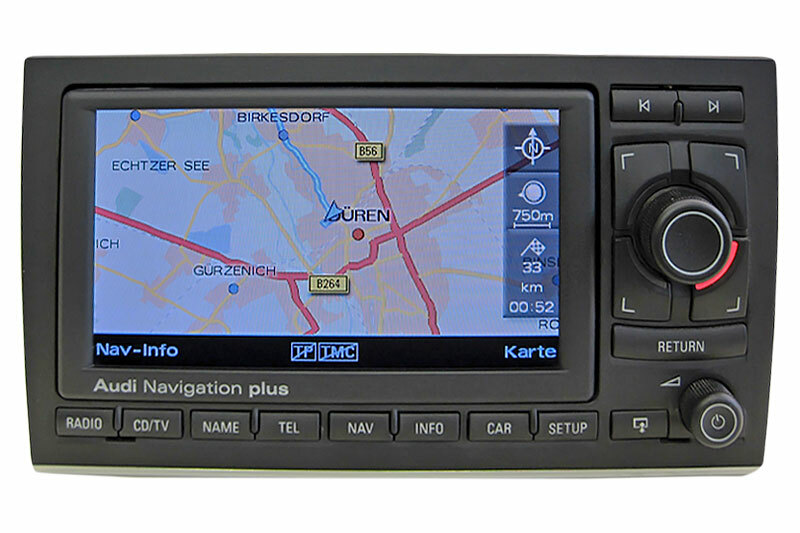 Testing and repairs of satellite navigation units for all vehicle models. 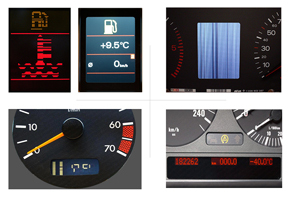 Automotive display/automotive screen repairs for all automotive brands. 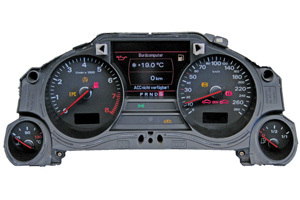 Replacements of faulty parts, encoding and programming. 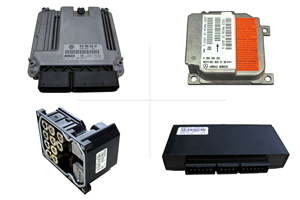 Electronics faults in your vehicle, read-out inconclusive?